3 Bedroom Semi Detached House For Sale in St. Austell for Asking Price £179,950. 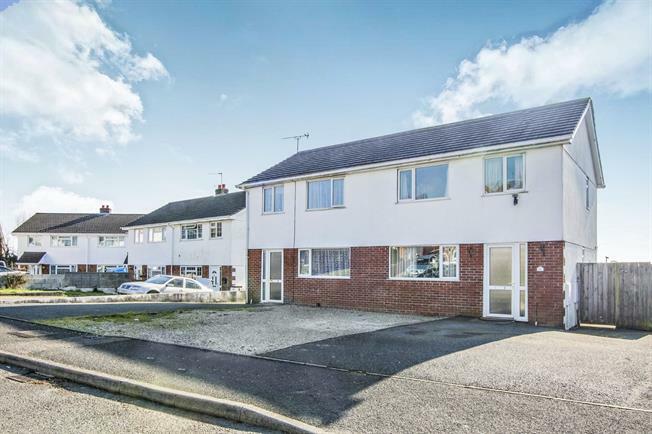 This tastefully decorated, three bedroom semi detached house with a larger than average enclosed garden to the rear and generous amount off road parking to the front is being offered for sale with no onward chain. The property is well presented throughout and enjoys a delightfully sunny south facing enclosed rear garden. Viewing is advised to fully appreciate this delightful modern house in a popular neighbourhood.